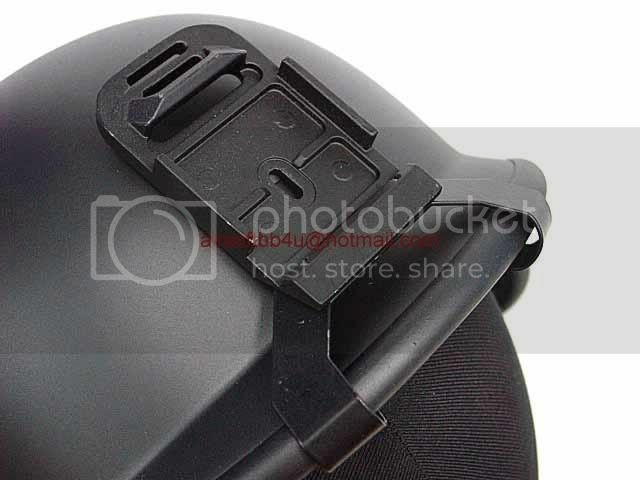 Full metal NVG mount for M88 PASGT Kevlar helmet. 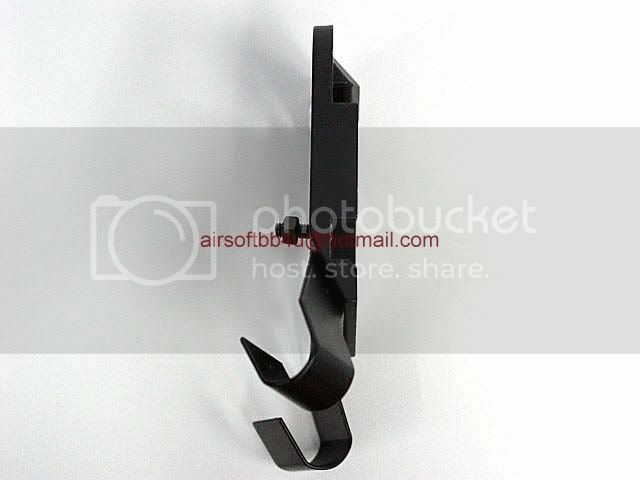 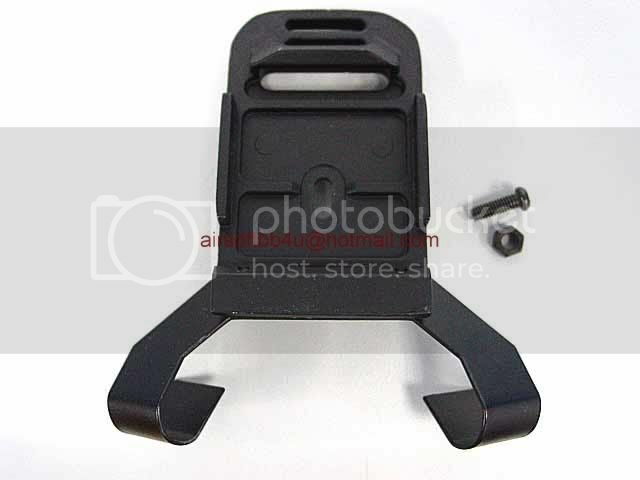 This item is for airsoft AEG use only, cannot apply to real firearms. 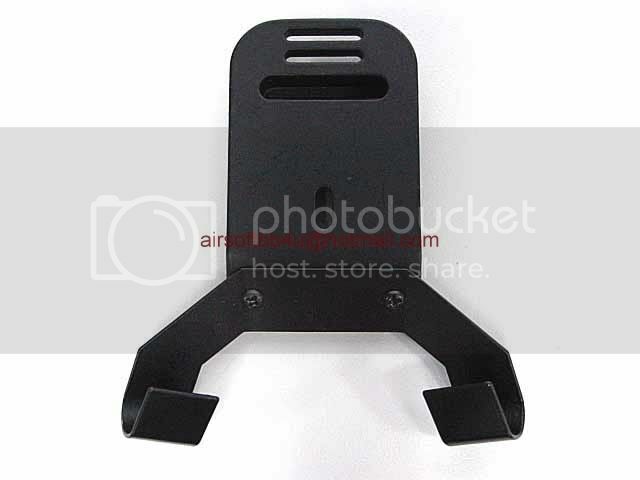 Compatible with PSV-7 or PSV-14.